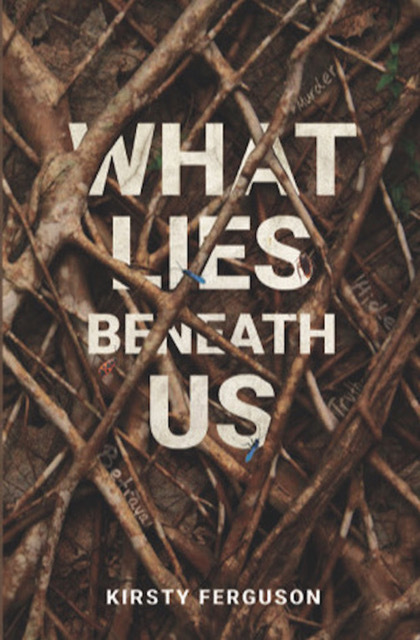 Join us to celebrate the launch of What Lies Beneath Us by Kirsty Ferguson. Now she’s a stay at home mum, they have barely enough money coming in, Jack is a troubled ten-year-old and she feels there’s an insurmountable divide between her and her husband. Worse still, her feelings towards her youngest son are just wrong. Does her recent diagnosis of postpartum depression explain these feelings or is something more sinister going on? The unthinkable occurs when baby Jason is found dead in his cot. At the time of his death, Geoff is away on a camping trip. Now Jessica finds herself accused of murder and is vilified by all those who once claimed to love her. As the evidence mounts against her, Jessica must come to terms with the fact that she may well have had something to do with her baby’s death. When a second tragedy rocks the James family, Jessica’s world quickly unravels, and she spirals into darkness. Meanwhile, Victorian Detectives Hunter and Cooper investigate the infant’s homicide but are left with more questions than answers. By the time they get to the bottom of this mystery, will there be anyone left of the James family to save? The book will be launched by Sisters in Crime member, Anne Buist. 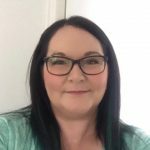 Anne is a Professor of Women’s Mental Health and has thirty years clinical and research experience in perinatal mental illness. She is the author of three Natalie King psychological thrillers and co-author of a ‘midlife finding yourself’ Rom Com. This launch with take place on Thursday 28 February at 7pm at the Younger Sun, 26 Murray St., Yarraville.